If you own a Moto Z DROID or Moto Z Force DROID and head into your settings to check for an update, Motorola has left you a sweet little message. 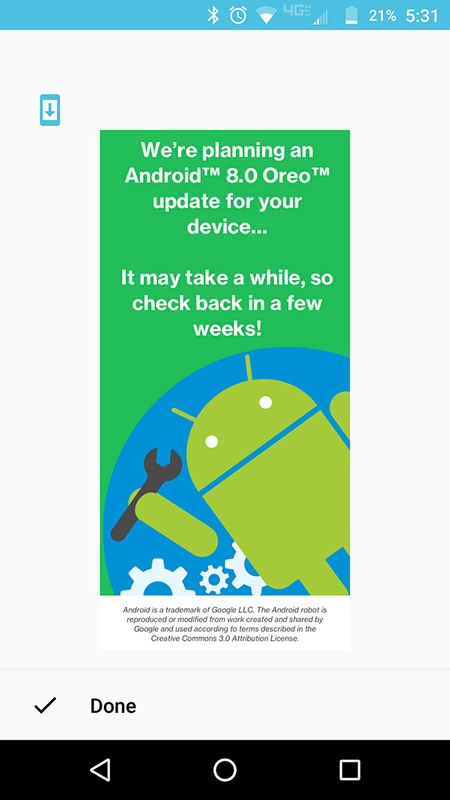 It reads, “We’re planning an Android 8.0 Oreo update for your device…” Oh, you don’t say? When, though? Well, it won’t be for “a few weeks,” the message continues. While that’s not the type of tease that will have you sweating over your “Check for updates” button, at least we know it is coming pretty soon. 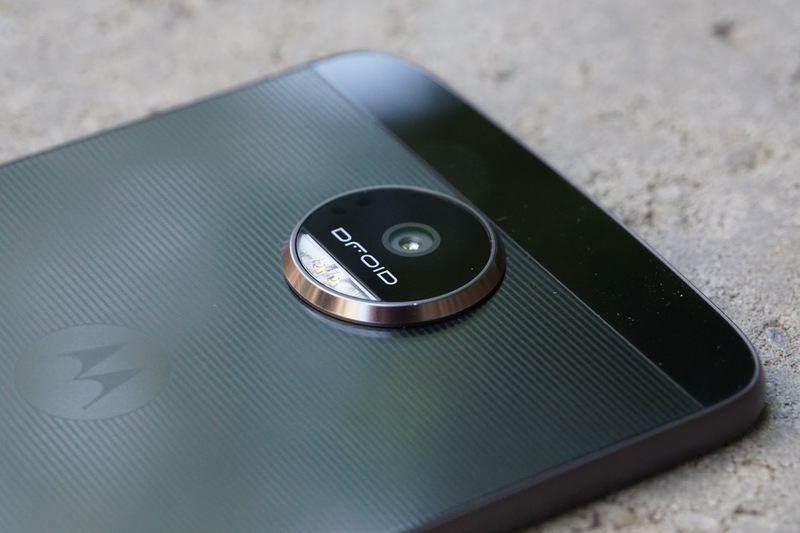 Motorola previously confirmed that the Moto Z and Moto Z Force would get Oreo updates, we just weren’t sure when. Not that this is super, duper early, but for a 2016 phone, this doesn’t seem terrible. It’s not like Samsung has updated its Galaxy S7 yet. We’ll let you know once it goes live.